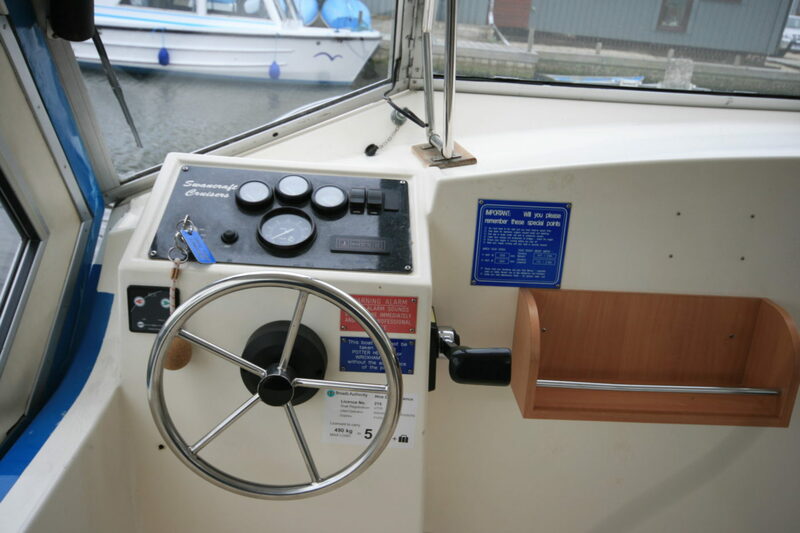 Superb luxury alpha 35 centre cockpit broads cruiser. 2+ 2 berths. 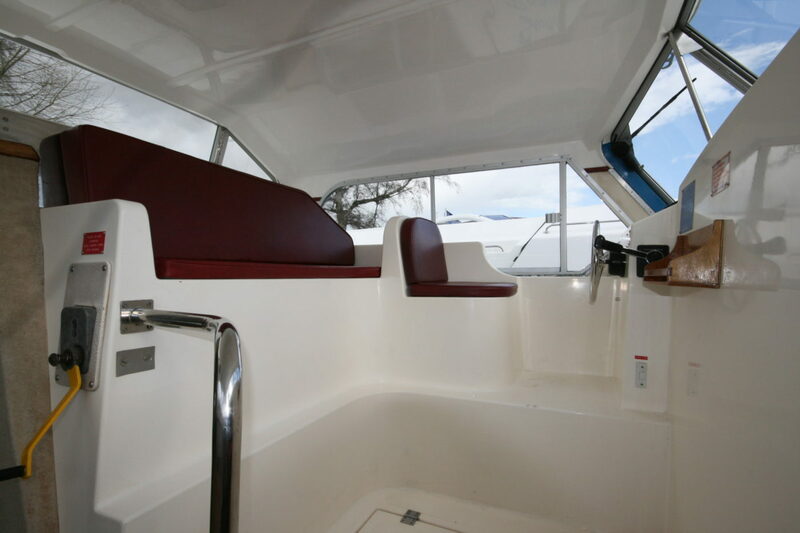 Benefits from major refit 2017 including new galley, flooring, batteries, bowthruster and soft furnishings. Hull repaint with stainless steel running strips. Re-antifouled and engine fully serviced.